Alien invasion movies always carry large expectations for me. 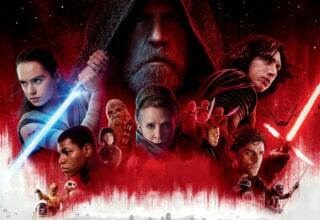 For some reason, despite the genre often falling short of my hopes, I greet each new attempt with the kind of enthusiasm I had the first time I went to theatres to see creatures from another world try to scare us/wipe us from the known universe. 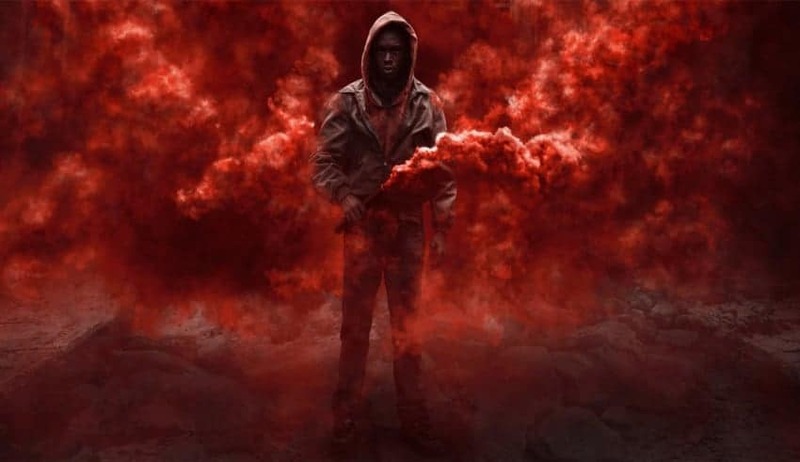 Thus, despite CAPTIVE STATE not screening in advance for critics, I remained excited to kick back in a darkened theatre and yield to the unfolding threat of humanity’s destruction at the hands of extraterrestrials. 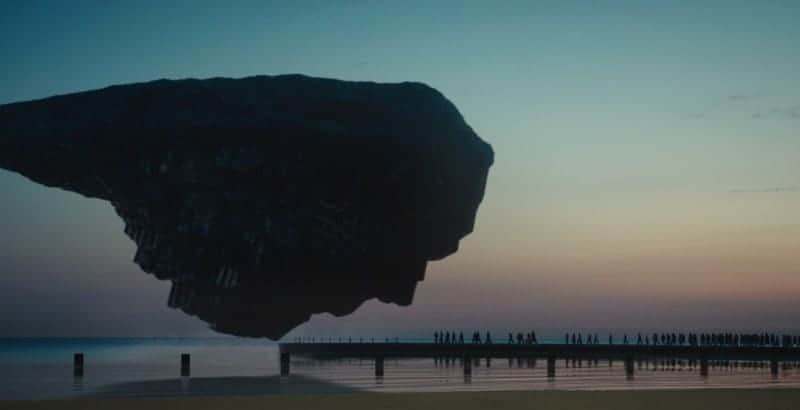 Did CAPTIVE STATE reward my rare child-like optimism, or did it prove to be yet another picture to dash that excitement against the rocks of reality? 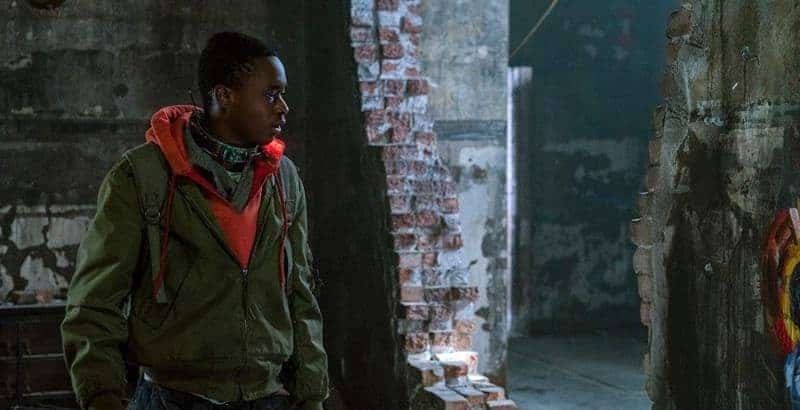 Ashton Sanders sports the latest in signal blocking collars in CAPTIVE STATE. 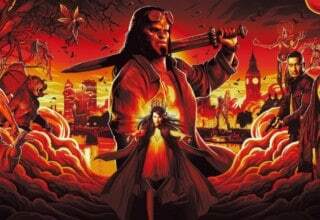 Image Courtesy of Focus Features. CAPTIVE STATE opens at some point in the midst of a sudden invasion. Aliens called Legislators — or slurred as “roaches” — have come to Earth. Humanity mobilized to fight back, but evidently, the Legislators so dominated us that we are offering total surrender. We decommission our militaries, hand in all our guns, and give them oversight of all our government institutions. The Drummond family screams through the streets of Chicago attempting to escape the city before the final armistice takes effect. 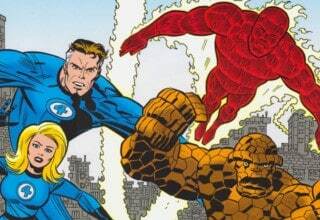 The Legislators — overly tall and stooped, dark grey, vaguely humanoid-shaped beings who look stiffly fur covered at rest, a bit like John Romita Jr’s Blackheart but even more spines when agitated — stop them. The children survive. The parents do not. Less than a decade later, the Legislators have seemingly crushed all opposition. The aliens now control all resources, monitor all electronic communication, and have placed trackers in every person. The active collaborators have been rewarded with riches and some measure of power. Meanwhile, the rest live in increasingly walled and degenerating city blocks. 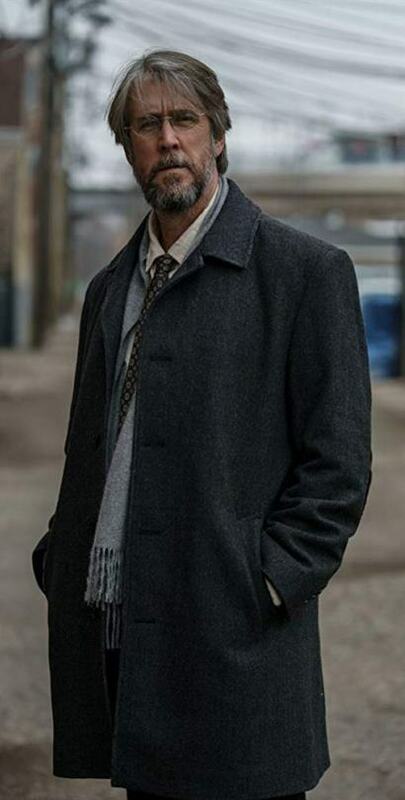 Gabriel Drummond (Ashton Sanders) — the one of the sons from the film’s start — lives in one such Chicago block under the watchful eye of William Mulligan (John Goodman), his father’s former partner and current Special Unit officer. He dreams of getting to his family’s lakehouse and living a life of freedom outside the Legislators’ control. Unfortunately, his brother Rafe’s (Jonathan Majors) unfinished business threatens to drag Gabe deep into the conflict. Alan Ruck welcomes you the Ruckening in CAPTIVE STATE. Image Courtesy of Focus Features. This film’s structure is, to put it simply, a mess. 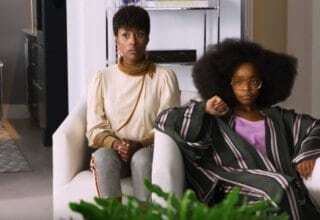 At one point, Sanders disappears from the film for about a half hour. Goodman, as close to a second lead as I think we have, goes away for nearly the same amount of time as well. Instead, we focus on a cadre of underground revolutionaries, only one we met prior to them seizing the plot. We barely get to know them during that time and then we are off them and back to Sanders and Goodman who are also, basically, ciphers. The new way of life feels only partially considered or filled out. For instance, evidently, the aliens have a mad on for religion. However, this is also a world where drag queens and dance clubs are allowed to function with relative impunity. I guess such a thing is not impossible, but your average despots do not tend to crush one institution. They usually destroy it all. Finally, there are the aliens. According to the film, they are so terrifying that the entire world gives in with little to no fight. However, in practice, bombs hurt them, and, as a world, we have plenty of bombs. They clearly have high tech weapons capable of vaporizing two adults in the front seats of a car. However, the weapon is not strong enough to even injure the two children in the backseat of that same car. They crippled an entire planet at once, but one alien cannot seem to kill a man due to car seat cushions between them. 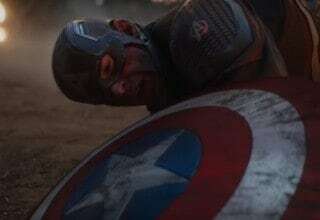 Even their most elite of soldiers can get knocked on their backs by a well-placed shoulder to the chest. Did our planet just assume they could not be killed? 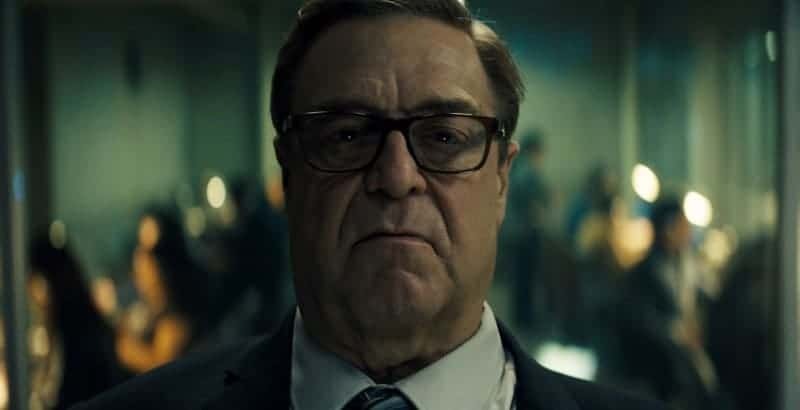 John Goodman wears a mask of affectlessness during a moment in CAPTIVE STATE. Image Courtesy of Focus Features. As noted above, Goodman and Sanders pretty much have to be considered our leads. However, they disappear for about a third of the movie, most of it during what is the most tightly choreographed section of the film. 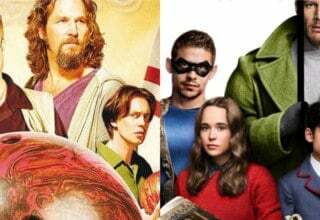 When the movie seems to have the best notion of what it is about and what it wants to do to tell its story, our leads have dipped out. Still, you cannot blame them for the troubling story structure. It handcuffs them, for certain, but they are not self-administered handcuffs. Goodman is reliable although this is probably his least exciting work. 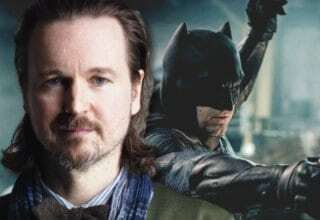 He is not bad, per se, but his role requires a level of ambiguity that forces him to play with a kind of unending detachment. 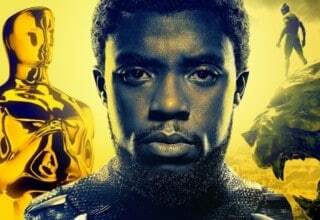 If one has not seen the trailer — which makes it very clear who he is at his core — the choice masks a couple of late film twists. But effective acting sometimes does not equal involving. Sanders has to do a lot of emotional heavy lifting here, but he is too let down by the structure. He has a girlfriend he cares for, but we only really know that because he tells us. 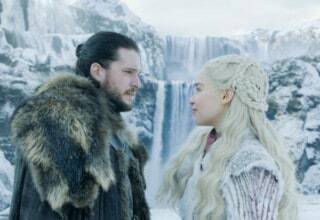 The two scenes he shares with her give us zero sense of intimacy or connection. He struggles with the legacy of his parents and his brother, but, again, we are more told that than shown it. Vera Farmiga stretches her neck in a scene from CAPTIVE STATE. Image Courtesy of Focus Features. I love Vera Farmiga, so seeing her show up perked me up. Her scenes with Goodman are strong, but they are short, and I think she has one, maybe two other scenes besides those. It is a bit of waste. Similarly, the insurgents that take over the film for its middle third give intriguing performances. Considering how little room they are given for introspection or personality, the way each performer gives at least the impression of dimensionality deserves applause. Kevin Dunn is actually great as Commissioner Eugene Igoe, a wonderfully compliant and complicit human being who has sold out his fellow man without a moment of hesitation. He has this great unapologetic sliminess to him. 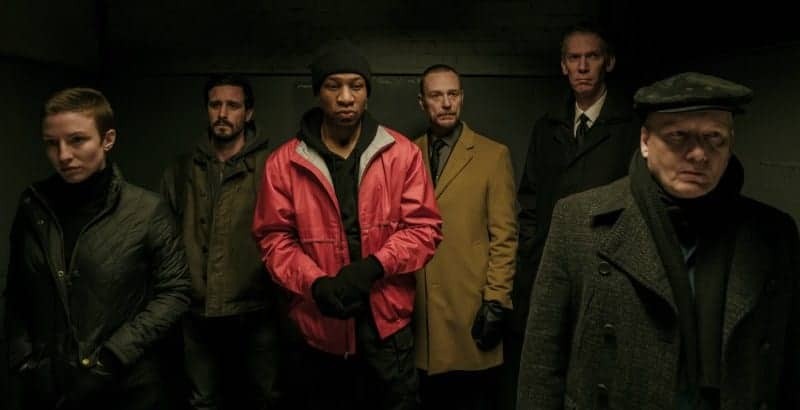 Caitlin Ewald, James Ransone, Jonathan Majors, Ben Daniels, Lawrence Grimm, and Guy Van Swearingen get ready to do the darn thing in CAPTIVE STATE. Image Courtesy of Focus Features. Rupert Wyatt can direct a movie and CAPTIVE STATE is not without its moments. I love the hushed-conspiracy feel he drapes over the proceedings. It feels less like an invasion movie and more like a 1984 or a BRAVE NEW WORLD kind of science fiction, and I am a sucker for that kind of thing. He can also compose and frame images to build tension, which he does wonderfully during that middle third where the insurgents score something of a victory at Soldier Field. 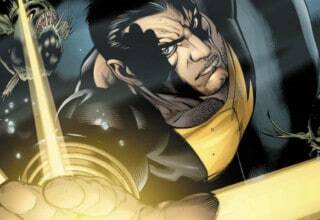 It is not an over the top action sequence, but Wyatt keeps the action grounded and involving. Unfortunately, outside that third act, the script — which he also co-wrote — trips him up as well. It is hard to generate heat via direction when the script is working against the audience becoming emotionally involved. The Legislators’ spaceship prepares to pick up another round of human prisoners in a scene from CAPTIVE STATE. Image Courtesy of Focus Features. The interesting ideas and “trust no one” atmosphere, sadly, cannot save CAPTIVE STATE. It needs its characters to be at least as interesting as the choices the performers are making to bring them to life. STATE never gets there.